The new Android 6.0 Marshmallow has changed the android OS use to work and has taken it to an all new level. Android 6.0 Marshmallow is much smarter, faster and much more secure than the previous versions of Android. Is Android 6.0 Marshmallow Available For My Devices? That’s right, the Android Marshmellow saves your phone’s battery compared to the old android OS. A cool feature has been added called Doze. When your mobile is at rest, the Doze system will automatically put it a state where it’s sleeping. So if the battery is running out, and the mobile hasn’t been set to charge at night, the alarm on the phone can still alarm you. Another awesome feature called App Standby has been added too. If useless Apps are running at the backend without being used, the App Standby will limit its impact on the battery so the battery can last longer. Now you can keep all your Apps locked and safe from friends opening them up. That’s right, Android Marshmallow allows you to choose what Apps can be left open and what Apps do you want to keep locked. Passwords can be annoying, mostly when you don’t remember them. 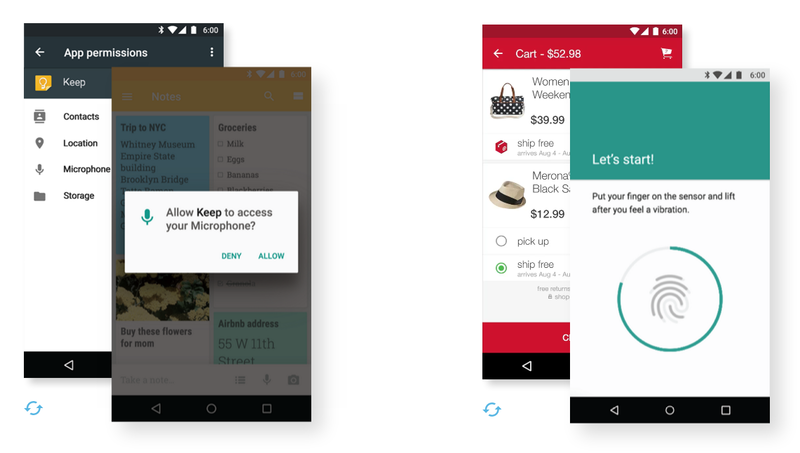 Now you can simply use your fingerprint when you checkout on Android Pay, Google Play Store and even on other Apps. The fingerprint feature for payments was not available in the previous version of Android. If you have an HTC device, you can check if the Android Marshmallow upgrade is available on HTC’s software update page on the official website. Motorola users can check if any updates available for their device by visit Motorola’s upgrade homepage. While Sony has already listed the devices which they are working on to get the Android Marshmallow running on a post that had published. Samsung had already published on their news blog about the Android 6.0 Marshmallow update being available for the Galaxy S6 and Galaxy S6 Edge on 15th February 2016. However, we are exactly sure yet about when will the upgrade be available for other models of Samsung devices. Samsung did say that they will announce it as soon as the OS update is available in its post that they had published. 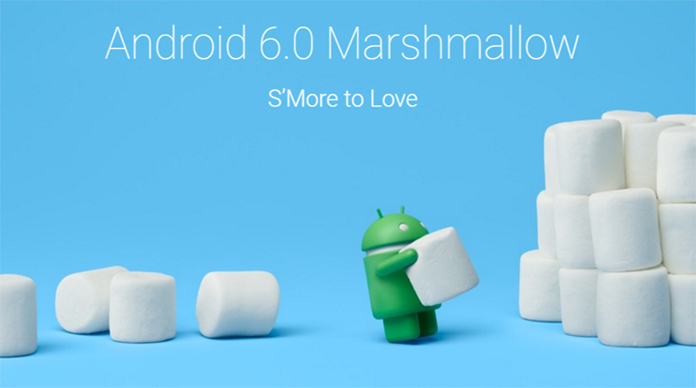 To know more about the Android 6.0 Marshmellow features, please visit Androids official website.